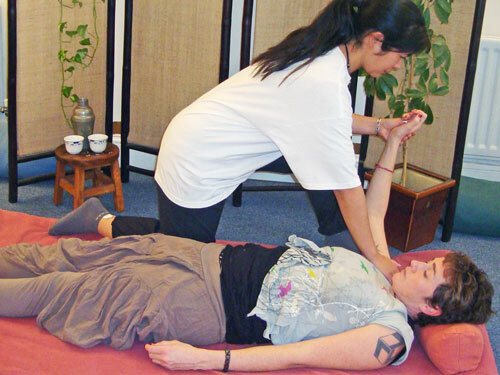 Shiatsu can be described as a merging of acupuncture and massage techniques. Zen Shiatsu is a touch-based therapy that applies pressure to areas of the surface of the body for the purpose of correcting imbalances and maintaining and promoting health. ​Shiatsu is available, dependent on therapists.